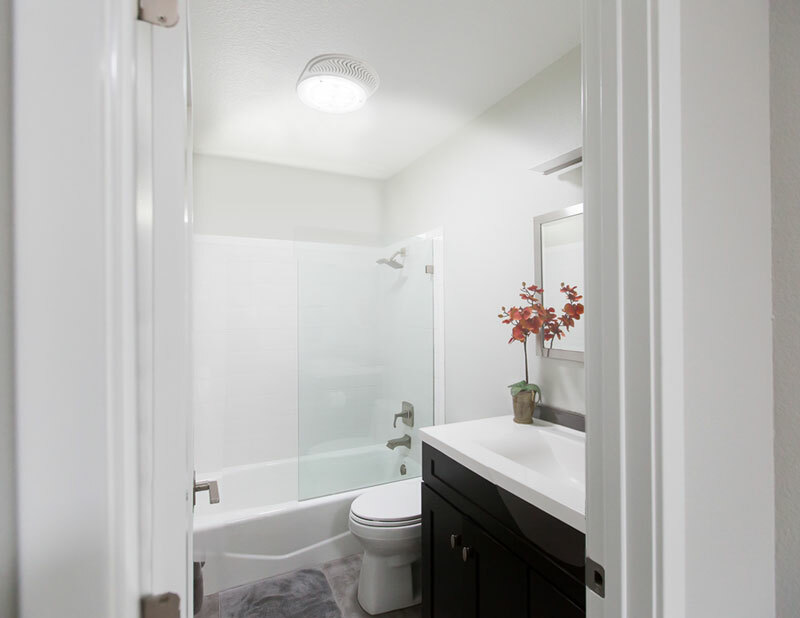 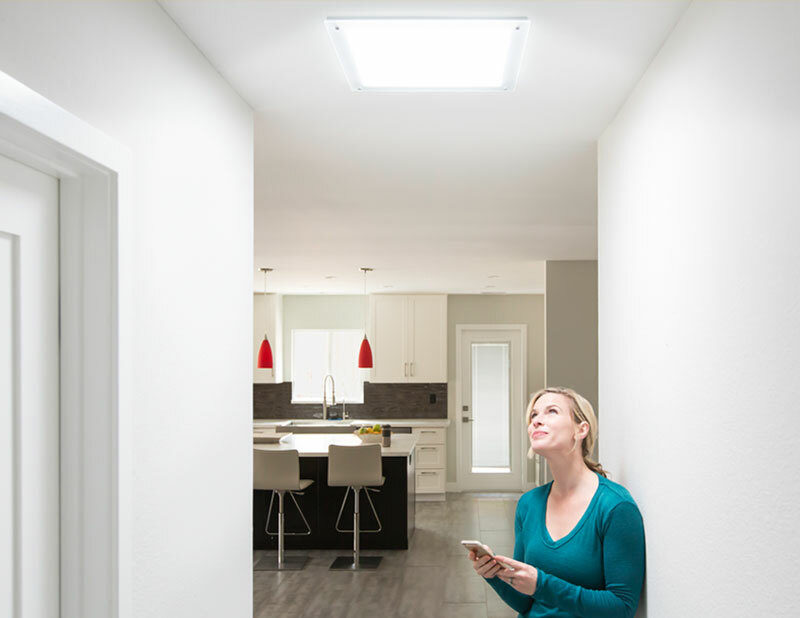 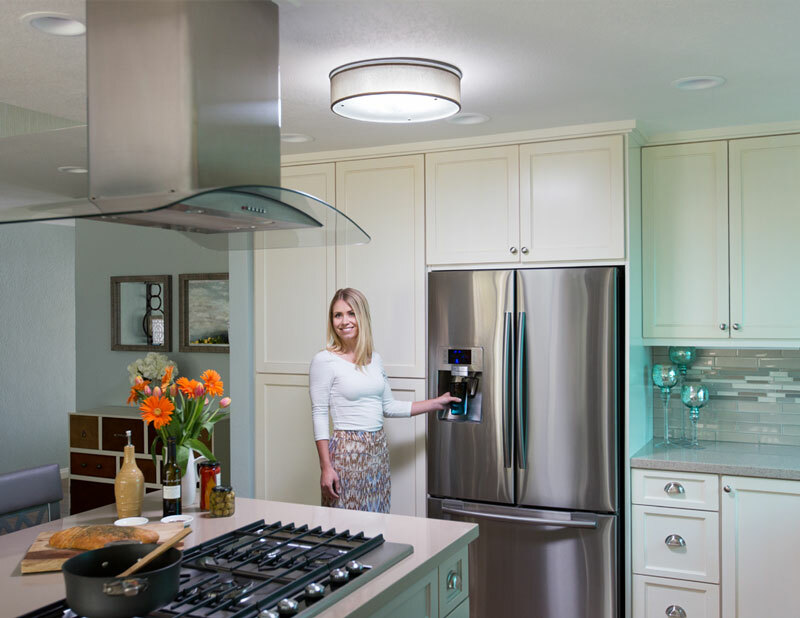 Bring light into your home or shade the areas that get to much exposure. 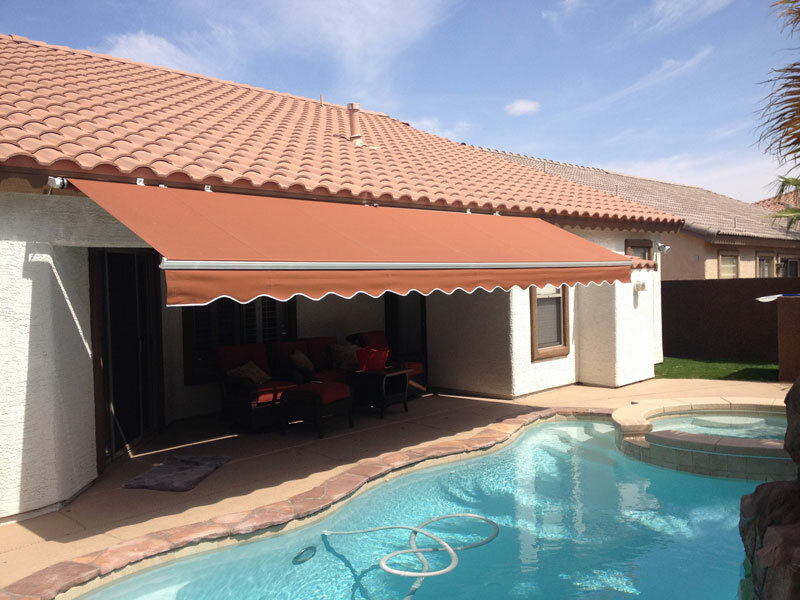 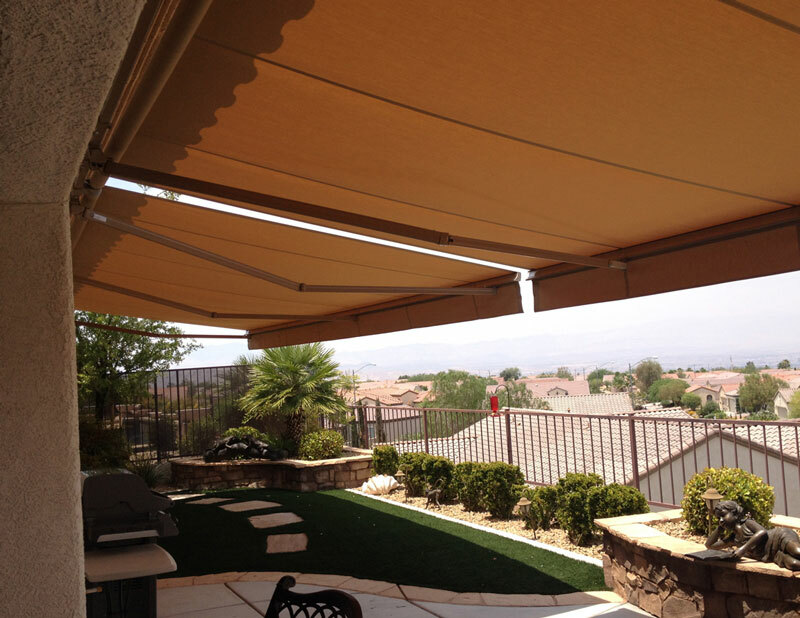 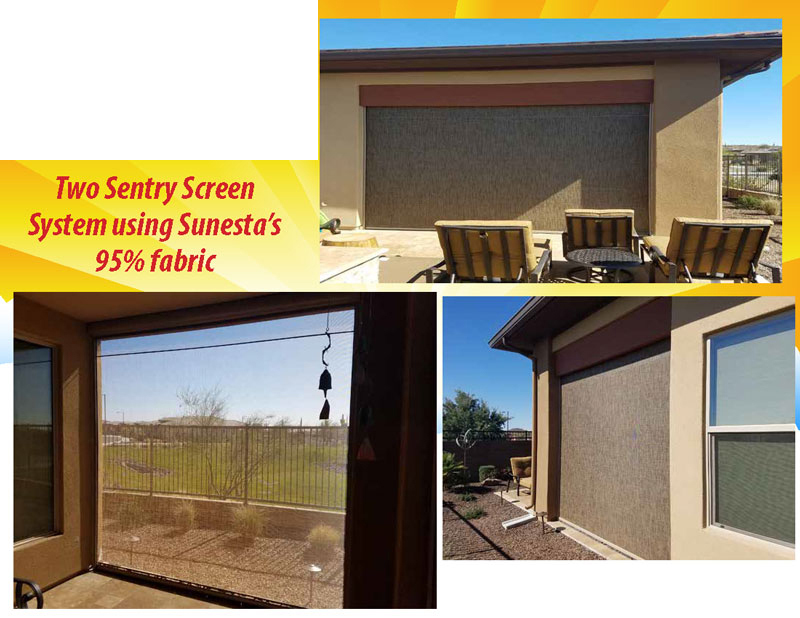 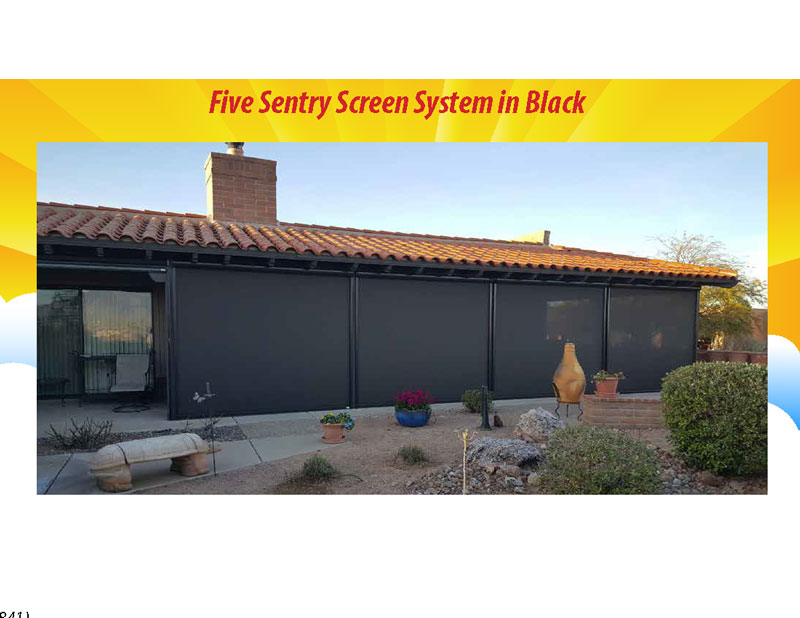 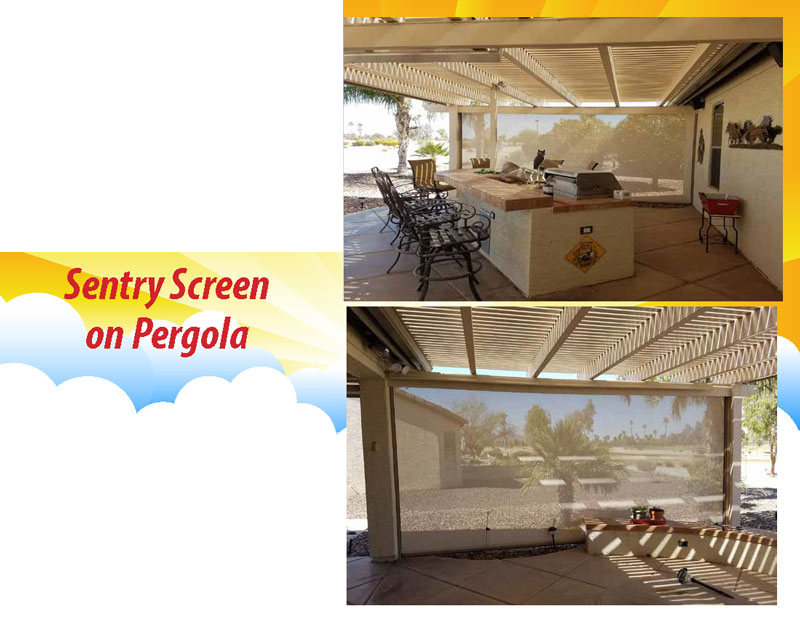 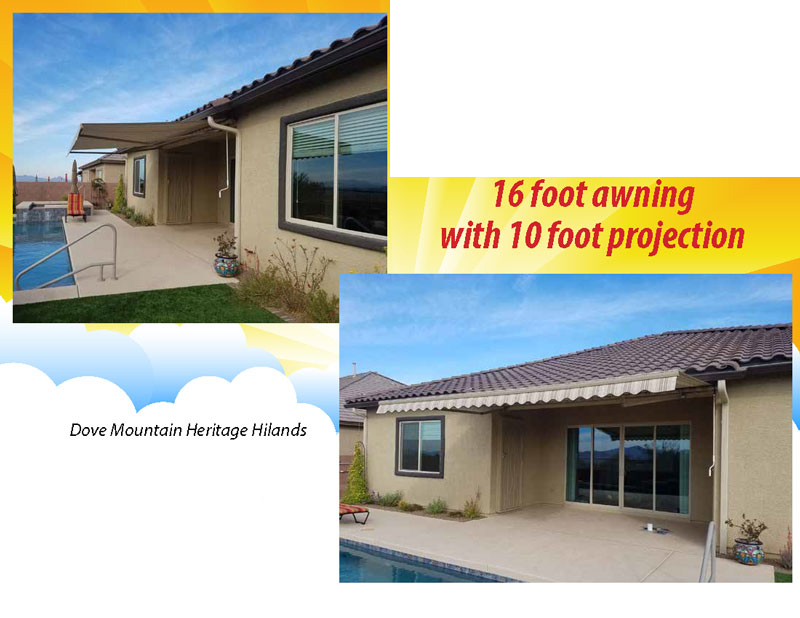 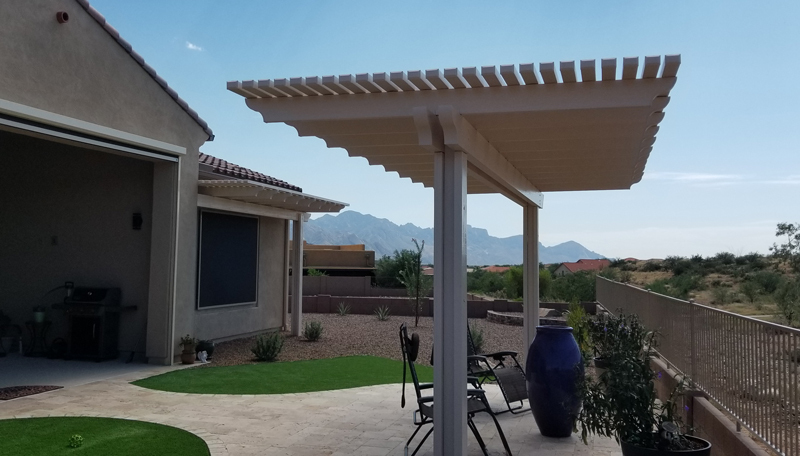 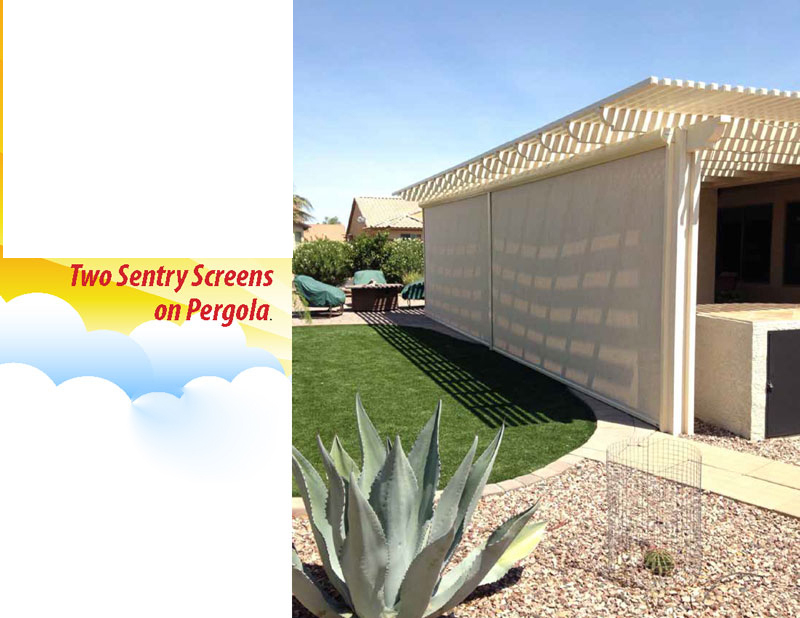 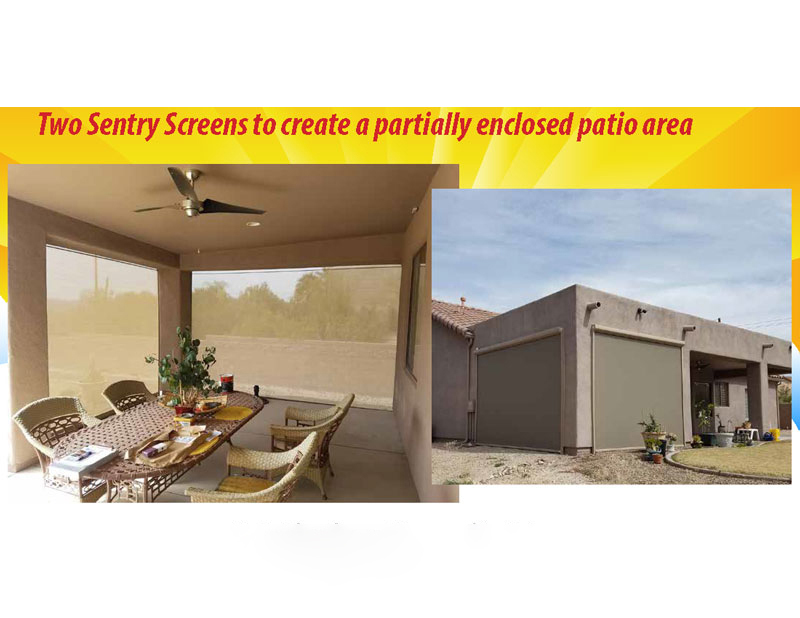 Completely enclose your patio with our sentry screens, or extend your outdoor living area with a custom awning. 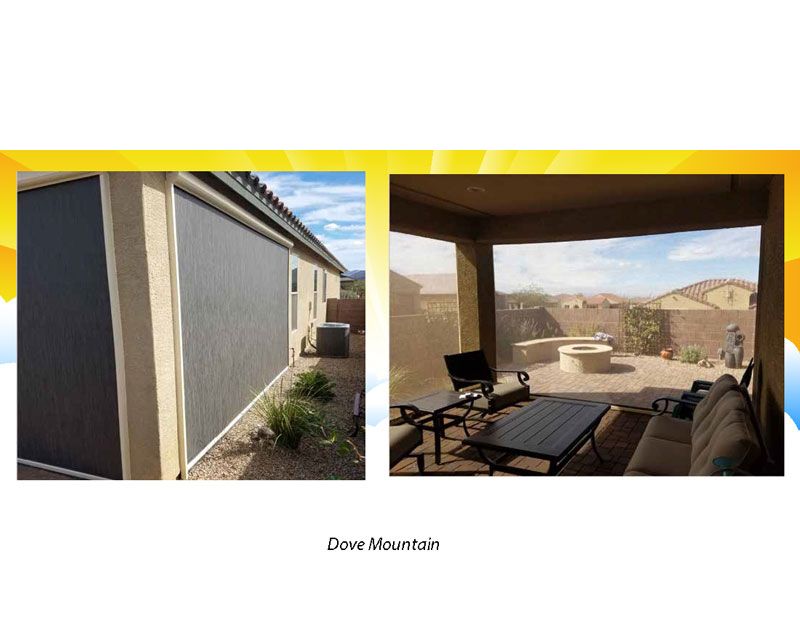 Here is a snapshot of a few recent reviews on Google and Yelp.